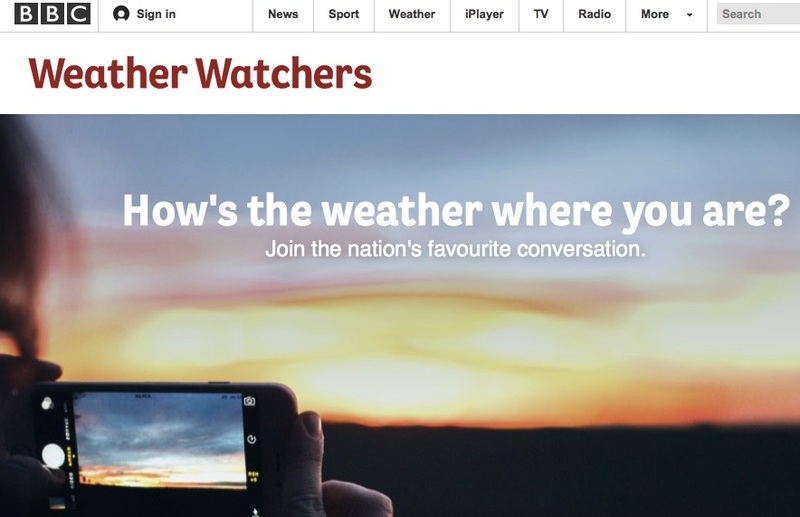 BBC WeatherWatchers - are you one ? Have you signed up to join the BBC Weather Watchers community yet? 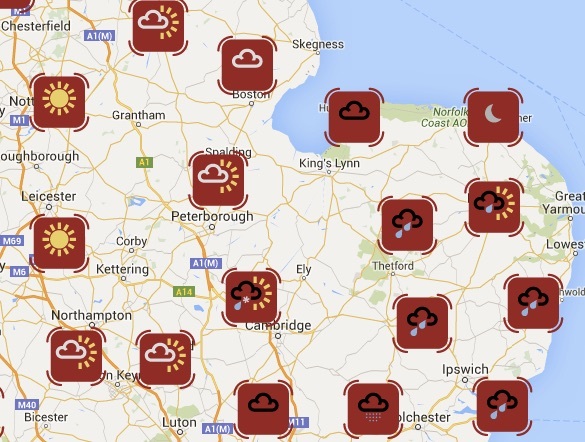 The idea is to have a community of people who send in images of the weather and send localised reports of the weather near where you live. There are also reports on various aspects of the weather, with explanations of wind chill on the site at the moment for example.